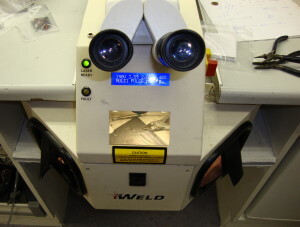 We are one of very few companies in Ireland that have an iWeld Laser Welder. It helps us to perform repairs that before would have been thought to be beyond repair. 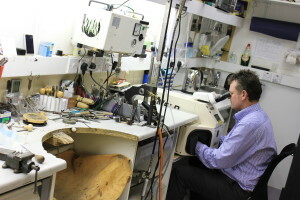 We can now build and repair jewellery without any restrictions what so ever.